In response to the needs of our customer base, we have been heavily involved in the development and manufacture of a range of Polyurethane (PU) Wheels reducing your cost, whilst improving both lead-time and equipment availability. Recent investment in both skills and equipment have resulted in Precision Chains being seen as a market Leader in the manufacture of Polyurethane rollers and wheels. 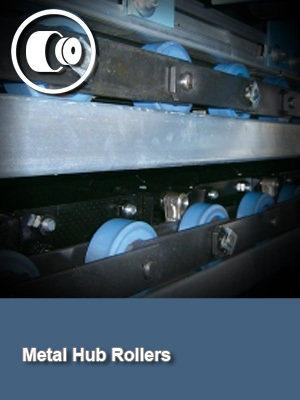 Whilst the predominant use for our wheels is within the safety critical Escalator industry, the technology has easily transferred across agricultural, mining and construction applications, where our products have represented terrific value for money whilst upholding our worldwide reputation for quality. combined with the toughness and durability of metal wheels. 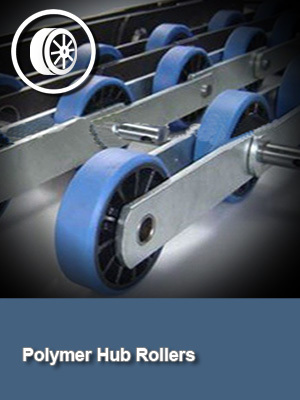 As with our conveyor chains, our wheels are manufactured in accordance with our ISO 9001 approved Quality Management System, ensuring full traceability right back to raw materials.